Getting ready to tie the knot but still searching for a place that gives you an experience of the ultimate dream wedding and leaving your guests discussing your D-day for the coming ages? Well, with sublime beaches, natural lagoons, colorful mixed culture, tranquil greenery, magnificent blue waters and wonderful people, Mauritius has appeared as a hotshot wedding destination, in recent times. The friendly locals and their inexhaustible hospitality, abundance of affordable hotels and scrumptious cuisines from all around the world, make Mauritius tour even more sought-after wedding location. Your wedding in Mauritius will be nothing less than an exuberant celebration given the captivating beauty of the island and the impeccable services and inimitable generosity of the Mauritian. The island of Mauritius being a welcoming place for travelers never restricts the dancing sessions and music. This gives your guests an opportunity to let hair down all day long and celebrate your wedding with unparalleled oomph and zeal. With Mauritius being far away from concrete jungles, maddening crowded streets and skyscrapers, it is essentially divine and soothing. You can celebrate the wedding festivities in their real sense on the beachside. The colonial Mauritian towns encapsulated within the picturesque mountains add reasons of joy to your festivities. The statement by Mark Twain, “God made Mauritius first – then heaven!” would seem to be coming true by sheer exquisiteness of Mauritius. 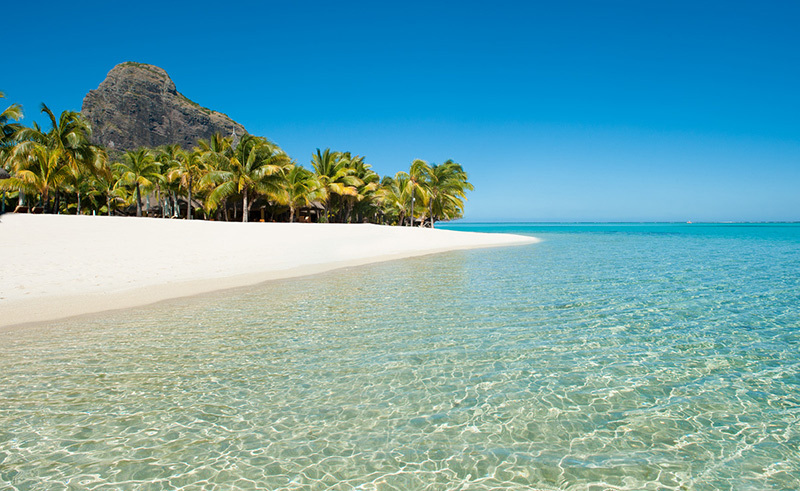 Mauritius is a dream destination for every couple looking forward to getting hitched. It is a romantic, mystical, magical, delightful, passionate and unforgettable wedding location which brings the lovers emotionally, spiritually and romantically closer. The experience of a beach wedding with blue waters witnessing your unison with your beloved will be engraved on your mind forever. The calmness and tranquility of Mauritius give you ample of time to relax and an opportunity to get intimate with your lover, re energizing your soul and enjoying uninterrupted intimacy. Furthermore, Mauritius has a plethora of water sport activities to keep your guests entertained and engaged. You can arrange a trip for them which can include safari adventures, hiking, fishing, water ski, parasailing, sea Kart adventure, windsurfing and many other sea sports. The Indian Ocean Island also has various spas centers for ladies to relax, and golf courses for men to play their favorite sport. To add zing in your wedding preparation in Mauritius, you may rent a beachside villa to experience its luxury and beautiful sandy beaches available at your disposal. Every morning you will feel delighted to wake up to see crystal clear turquoise water mischievously playing with white sands. 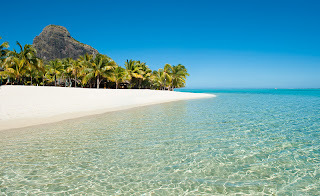 Mauritius isn’t only an ultimate wedding location but also a great honeymoon spot. If you haven’t been able to enjoy the company of your partner in Mauritius in the haste of wedding preparations and hordes of guests, then staying back after your wedding is an excellent idea. You can fly away to Seychelles to experience the incredible sceneries and exotic beaches. Click as many pictures as you can to capture the ethereal beauty of Mauritius in your camera and cherish those moments later in life.